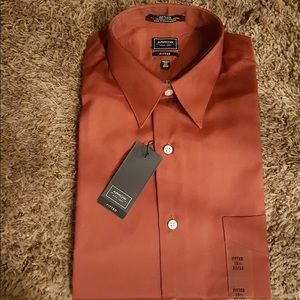 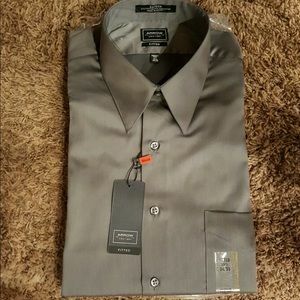 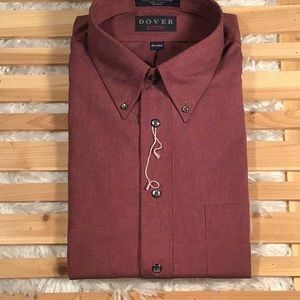 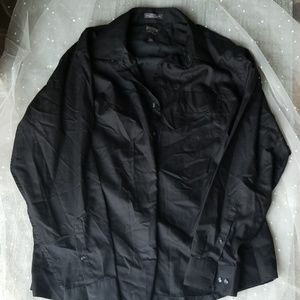 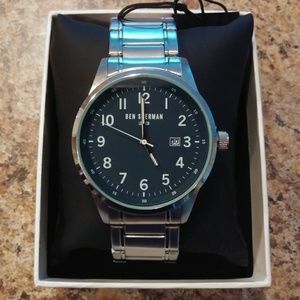 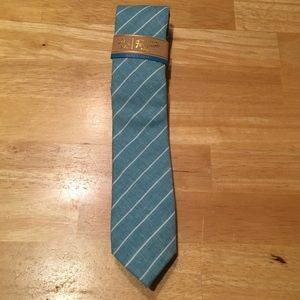 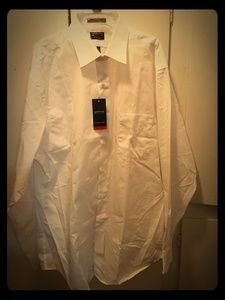 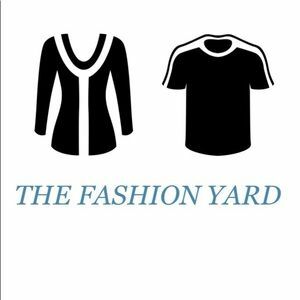 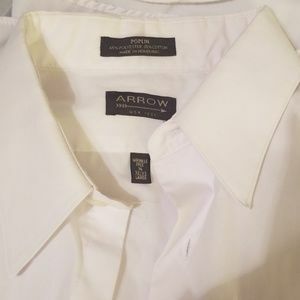 Men’s Arrow fitted dress shirt. 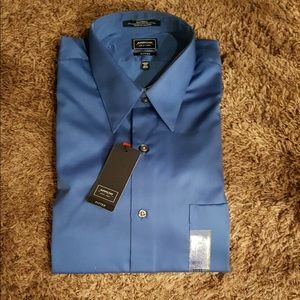 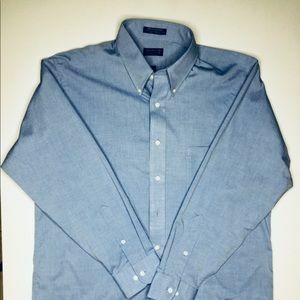 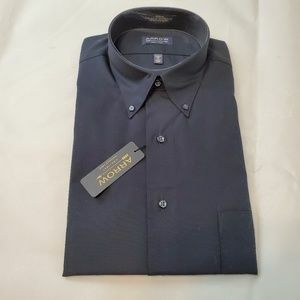 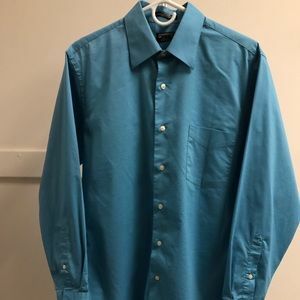 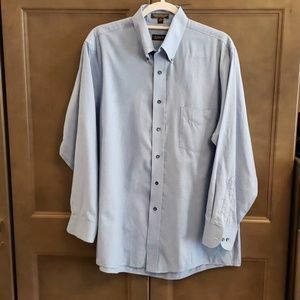 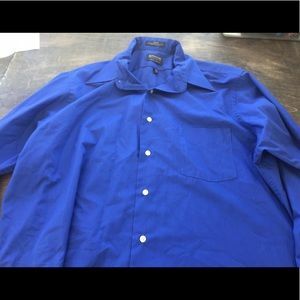 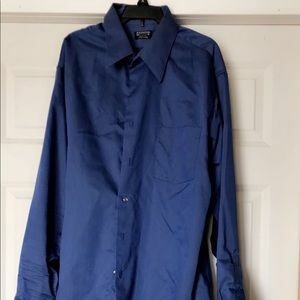 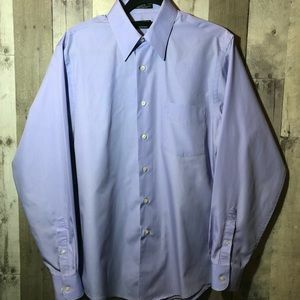 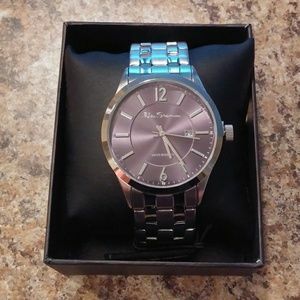 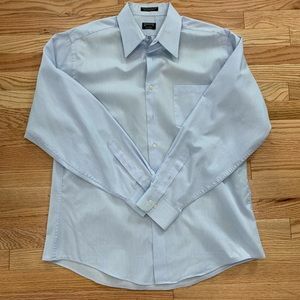 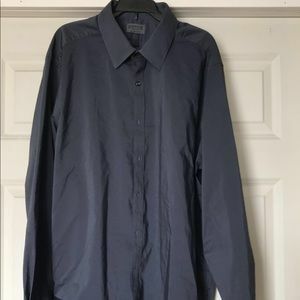 Blue long sleeve dress shirt. 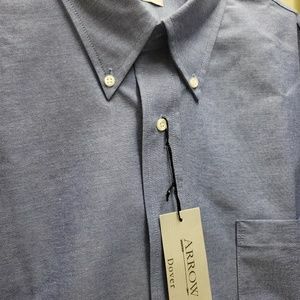 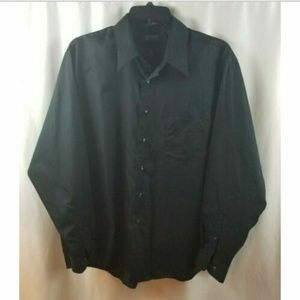 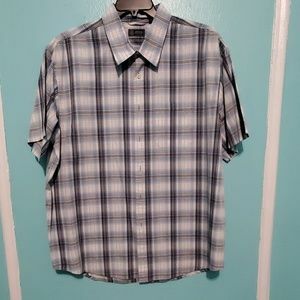 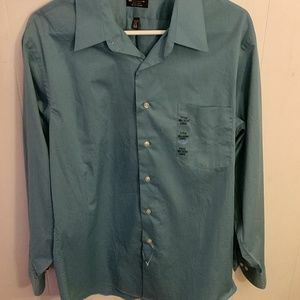 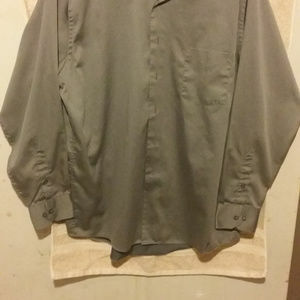 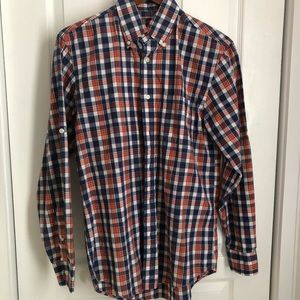 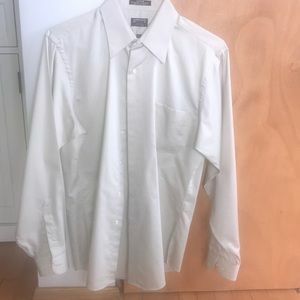 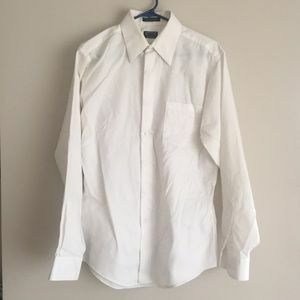 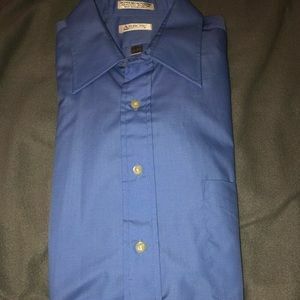 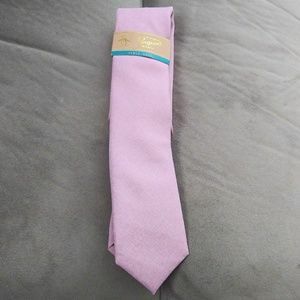 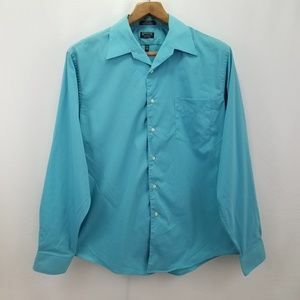 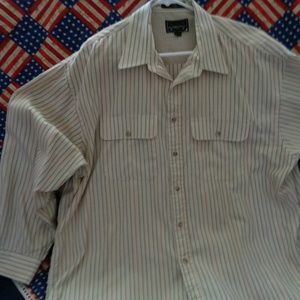 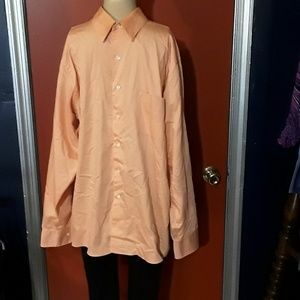 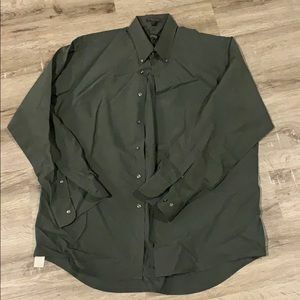 Arrow Long Sleeve Dress Shirt Size XL 100% Cotton.